Zambian side Zesco United, home to Kenyan trio of Jesse Were, David "Calabar" Owino and Teddy Akumu, suffered a shock 1-0 defeat at home to Ivory Coast's ASEC Mimosas in their CAF Champions League first leg match on Wednesday. 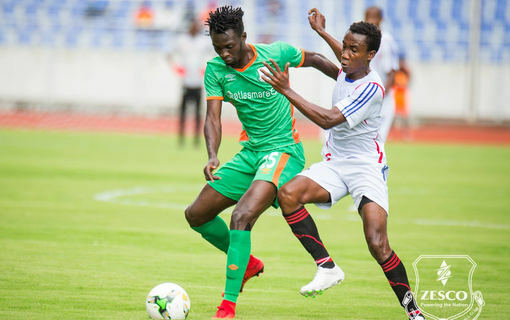 Zesco United fell to an own goal by Solomon Sakala in the 37th minute at the Levy Mwanawasa Stadium in Ndola, their first home defeat in continental club action. Jesse Were and David Owino played the entire match with Teddy Akumu making the substitutes bench.